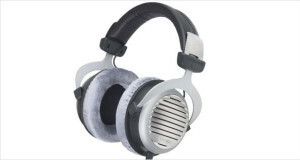 If you are an audiophile and do not compromise with the quality of music and would choose quality over convenience, over ear headphones are perfect for you. 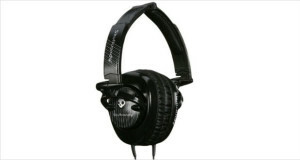 Choosing a correct pair may prove to be a cumbersome task but we have tried to make it a lot easier for you. 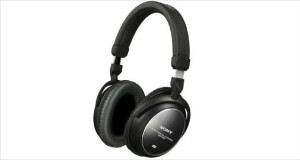 Below is a list of some of the best noise cancelling over ear headphones that will definitely help you narrowing down the best pair. 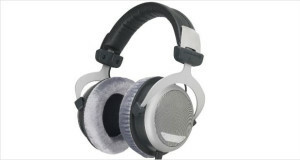 Circumaural or full size headphones surround your ears with the help of earmuffs or ear cushions thus providing you with comfort, noise reduction and good sound. 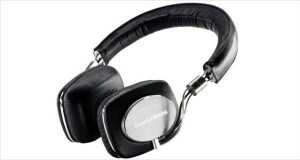 These headphones are larger in size so it may be difficult for you to carry these around. 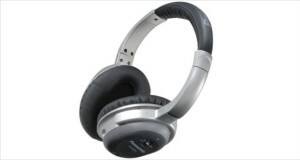 However some models are foldable and come with a carrying case. 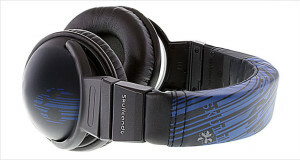 Type (Open Back/Closed Back): The types of the headphones depend on your choice of music and listening environment. 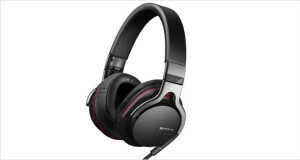 If you are a movie buff or watch shows on your television, open back headphones may be a good choice for you as they provide better soundstage but leak some noise outside. 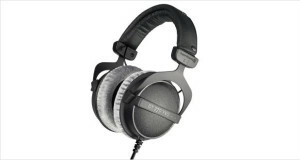 If you put your headphones while working in office or are a bass lover, closed back headphones are worth a pick. 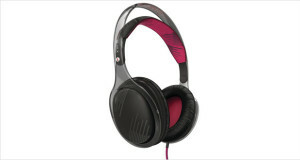 These headphones leak little or no noise so your neighbour will not be bothered and they also produce a thumping bass. 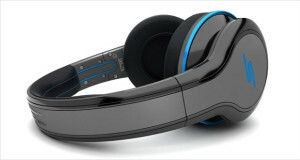 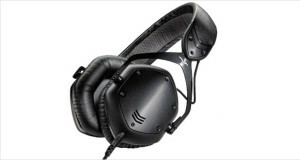 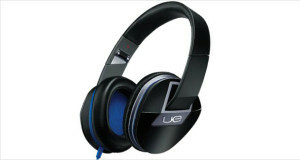 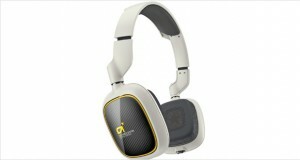 They are best suited for listening to metal or hip-hop etc. 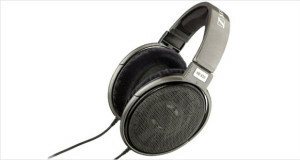 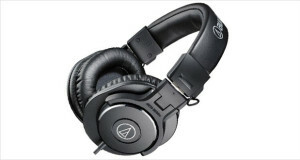 Sound Quality: The sound quality of headphones should be of utmost priority for any avid listener. 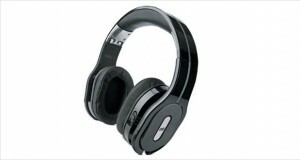 Before buying the headphones of your choice, listen couple of favourite songs of yours and feel the output. 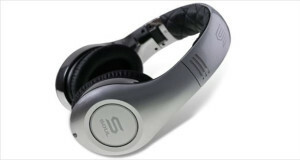 Once satisfied, you can look for other aspects. 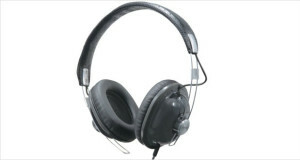 Noise Cancellation/Noise Isolation: For any model you pick, you should be aware of the type of the atmosphere where you are going to use your headphones. 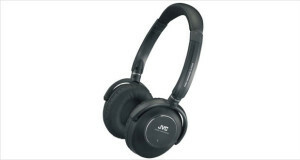 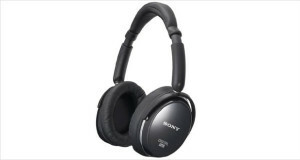 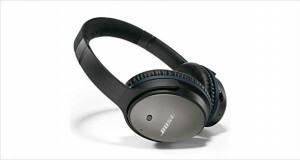 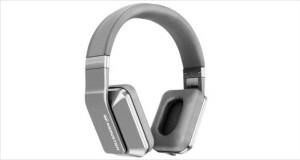 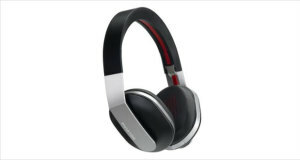 For frequent travellers, I would suggest active noise cancelling headphones while for home users, noise isolating headphones may help well and some good models are cheaper too. 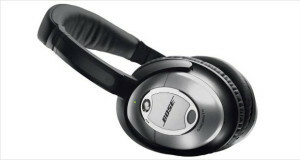 Comfort: These headphones use headbands to rest on your head and their earmuffs surround your ears. 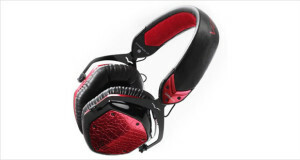 Pick the pair which has good ear cushions and does not press your ear because over prolonged use, your ears may hurt. 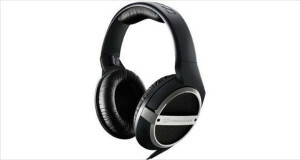 Some headphones models may heat ears especially in warmer climates so keep that in mind as well. 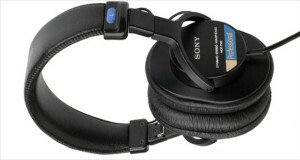 The headband should also be comfortable and should not cause any inconvenience. 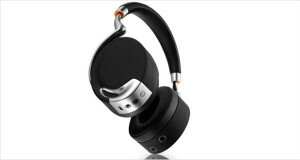 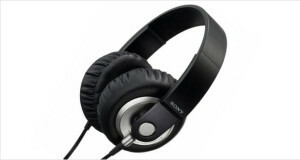 Build Quality: These headphones do not come cheap so invest your money in a pair of durable headphones. 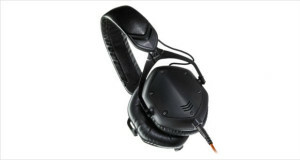 Look at the material used on the body and the quality of wires. 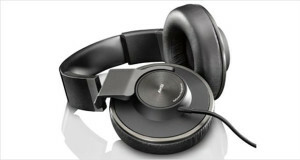 Look at the hinges as these tend to break if the headphones fall. 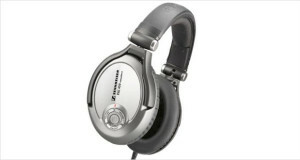 Warranty: Pick the headphones which provide you the maximum warranty since long warranty periods are always useful. 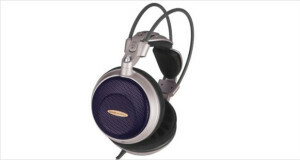 Most of the manufacturers provide one year limited warranty but some models come with more or even with lifetime limited warranty which can be an asset to your headphones. 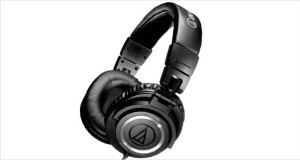 Price: Check your budget before you choose any of the above headphones. 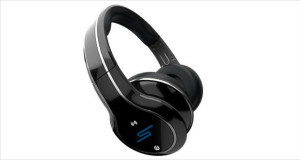 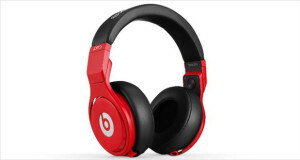 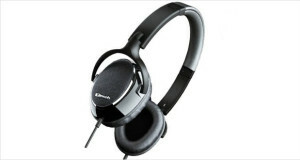 Some headphones are relatively cheaper but produce excellent sound and block most of the external noise. 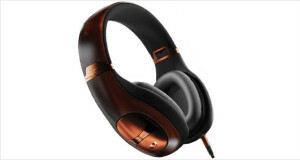 Hence you need not necessarily pay premium price to get premium sound. 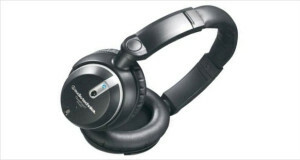 Over ear headphones means serious business when it comes to listening to music and nothing can beat these mean gadgets. 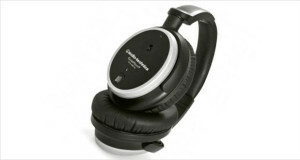 Whether you are a frequent traveller or a professional music recording person or an audiophile or even an amateur, these must be one of the gadgets in your collection. 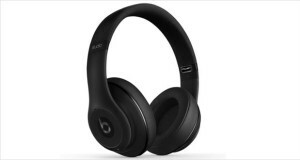 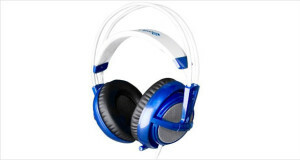 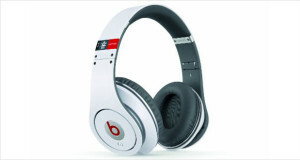 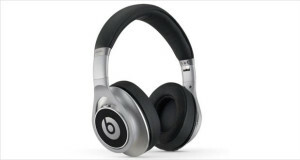 I hope that the aforesaid tips will help you choose the best headphones as per your requirements and budget.